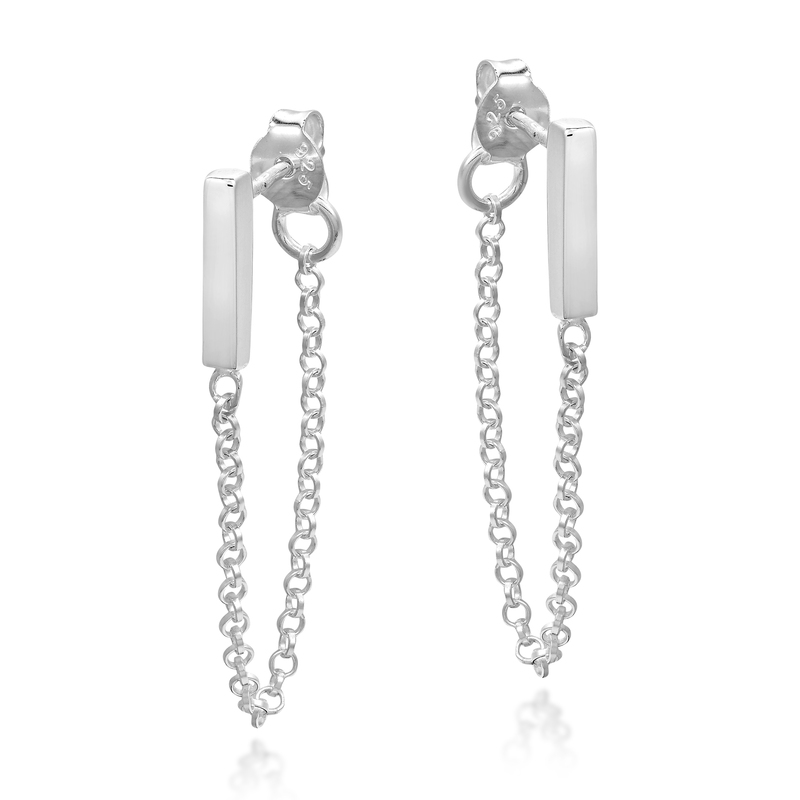 Add a unique touch of style to any outfit with this subtle yet stylish pair of earrings from Thai artisan Kohsoom. 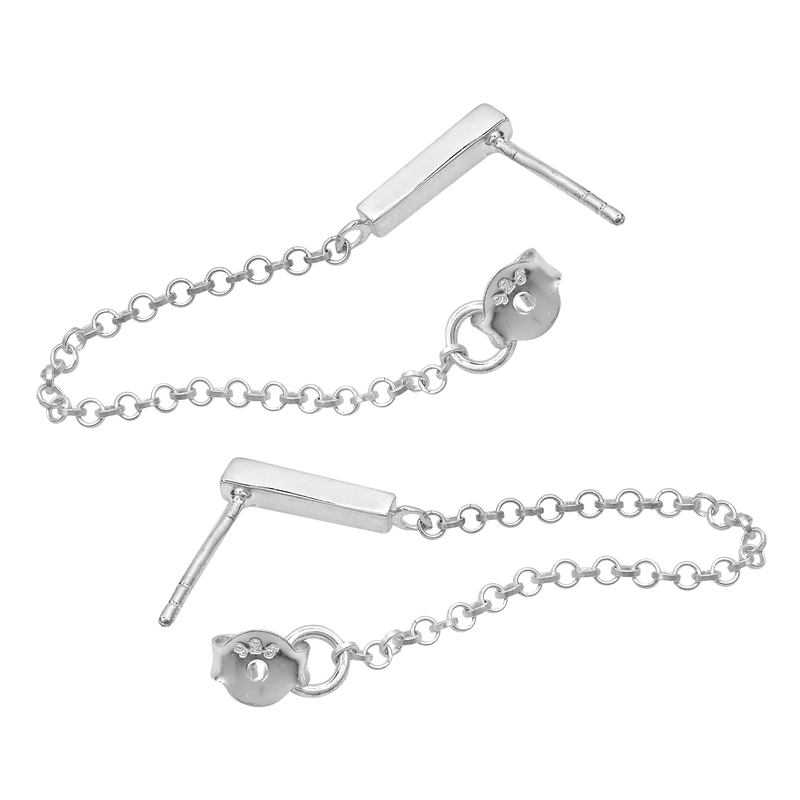 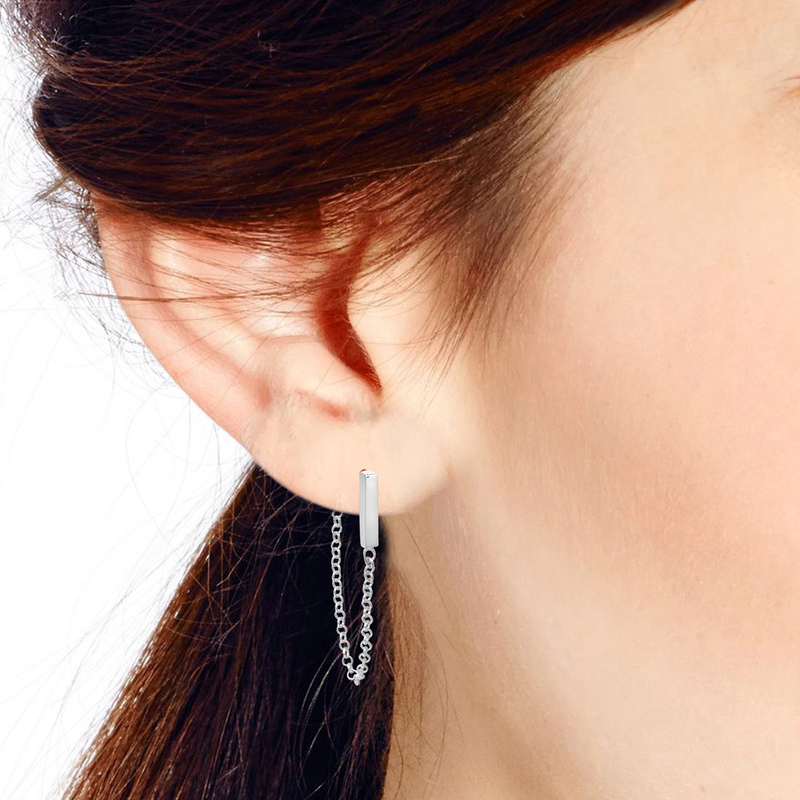 For this piece, she uses a cable chain to connect the two parts of a stud earring. 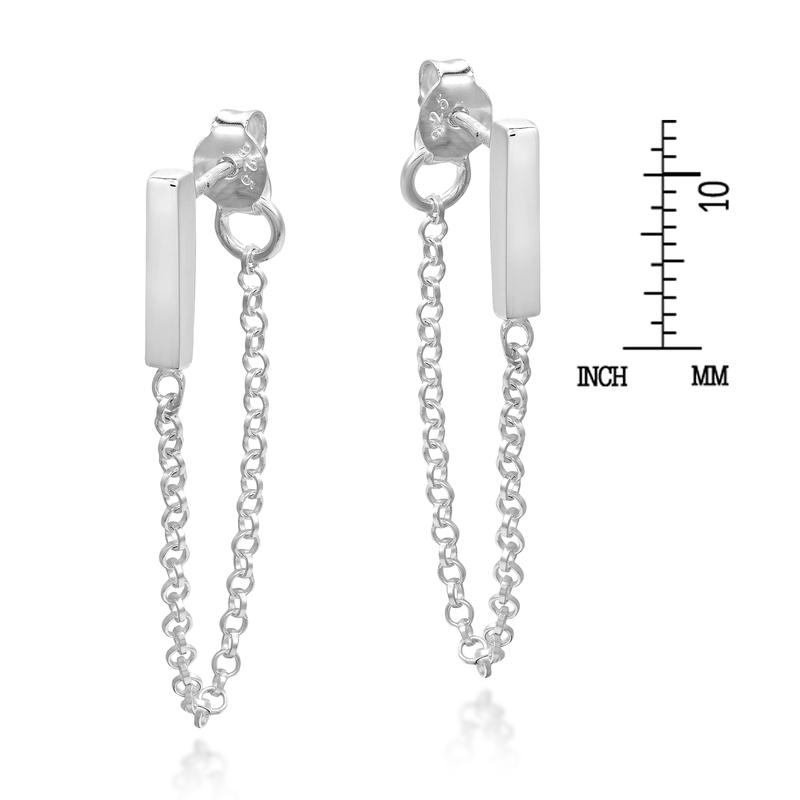 The chain then hangs elegantly from front to back, giving this piece an edgy look. 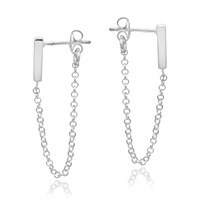 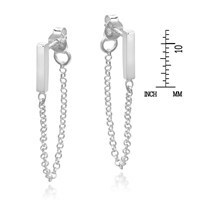 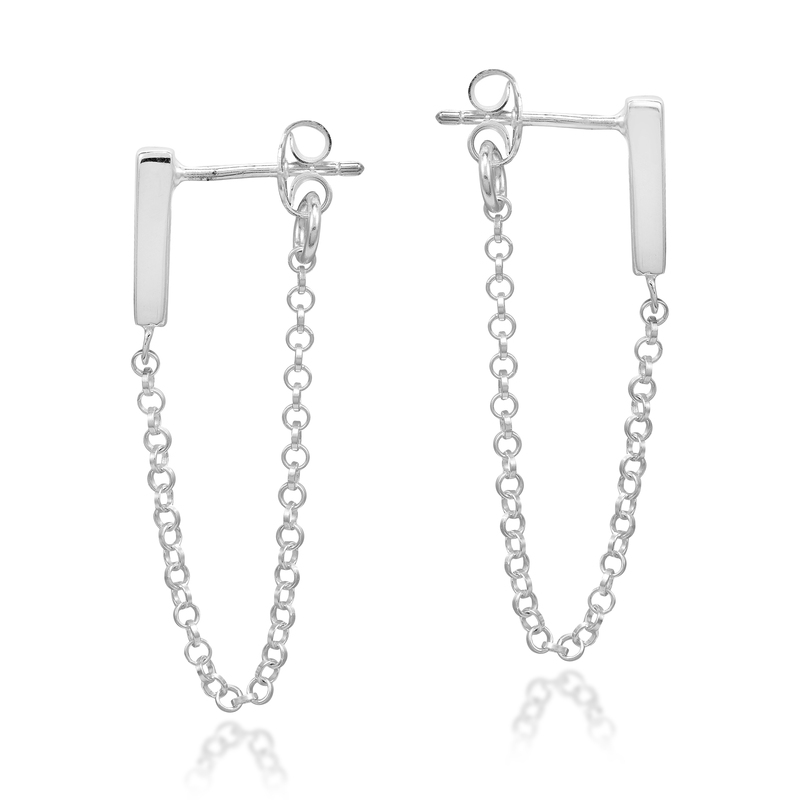 The perfect accessory for a fun night out, these dangle earrings will look amazing with whatever you are wearing.